Is your little bug too old for a trailer but too young to keep up on their own bike? 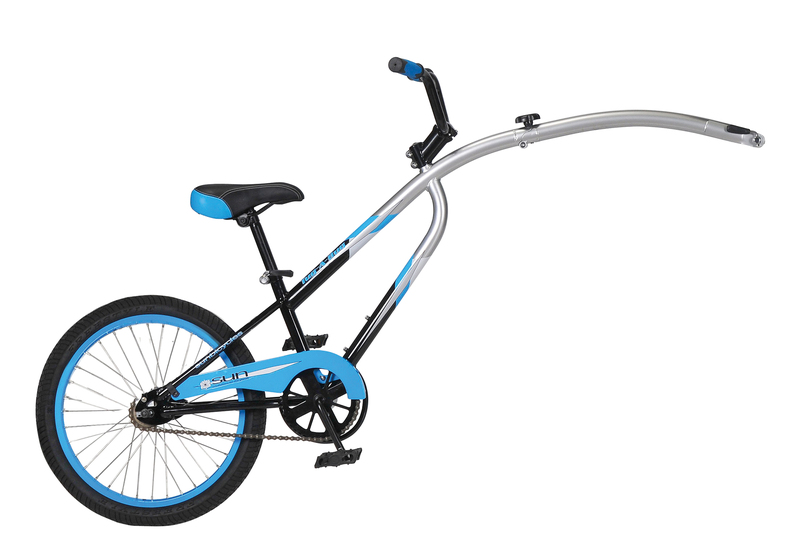 With a Tug-A-Bug in tow you can introduce your child to the fun of longer bike rides while you provide the needed pedal power. Meanwhile, your child will get to experience the freedom of almost being on their own bike while riding through new places. 69103 High Tensile Steel 20"